Watch: Why F.R.I.E.N.D.S. 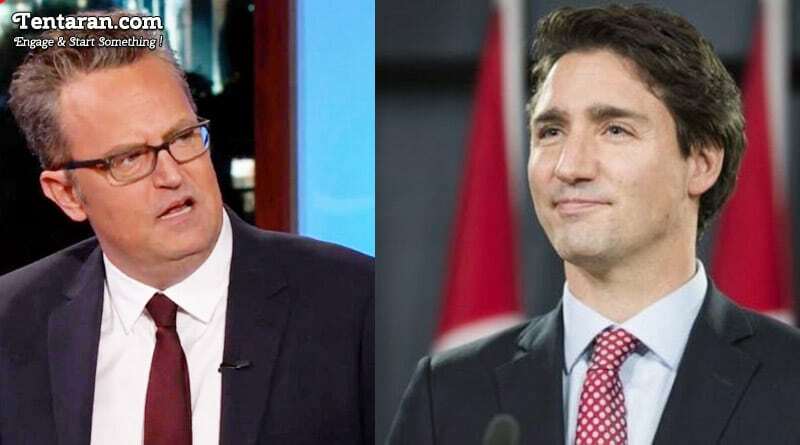 Chandler Beat up Canadian PM Justin Trudeau? Surprisingly, Matthew Perry (Chandler) from famous TV series F.R.I.E.N.D.S was in the same school as Canadian Prime Minister Justin Trudeau.